What kind of father would I be if I didn’t snap pictures of my daughter’s baking? 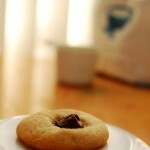 So when my lovely wife Elizabeth showed me one of Gracie’s cookies I immediately ran for my Nikon and tripod. The girls did most of the works the least I could do is capture it with the same passion they put in making it possible for me to set my scene and shoot away! 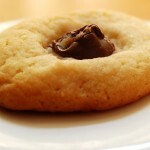 Posted in At Home, Stock Photography and tagged chocolate chip cookie, chocolate chip cookies, chocolate cookie, chocolate cookies, cookie, cookies, stock photo, stock photos.